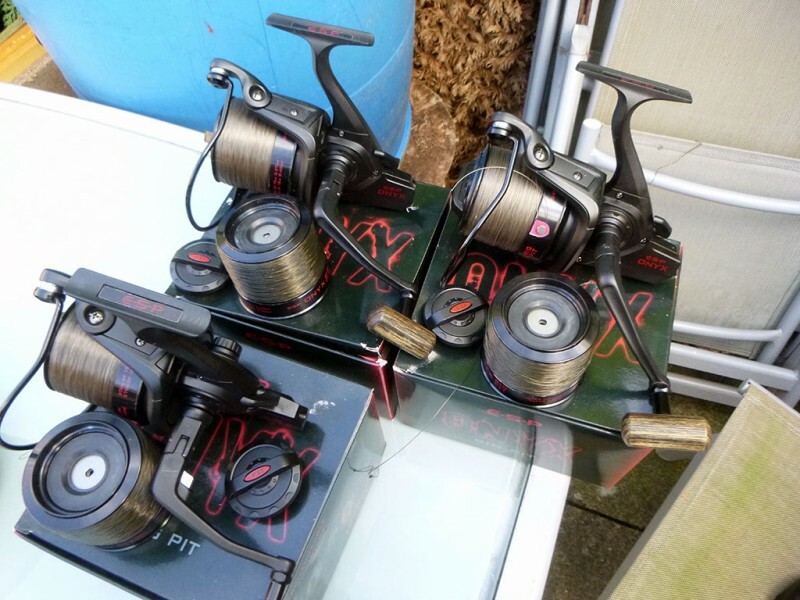 Due to buying new reels, my 3 x ESP Onyx reels with boxes, spare spools (each reel is loaded with 19lb Fox Trans Khaki Illusion & 15lb Korda Tapered Subline) and both rapid & normal drag knobs are available for sale. Prefer to meet to do exchange. 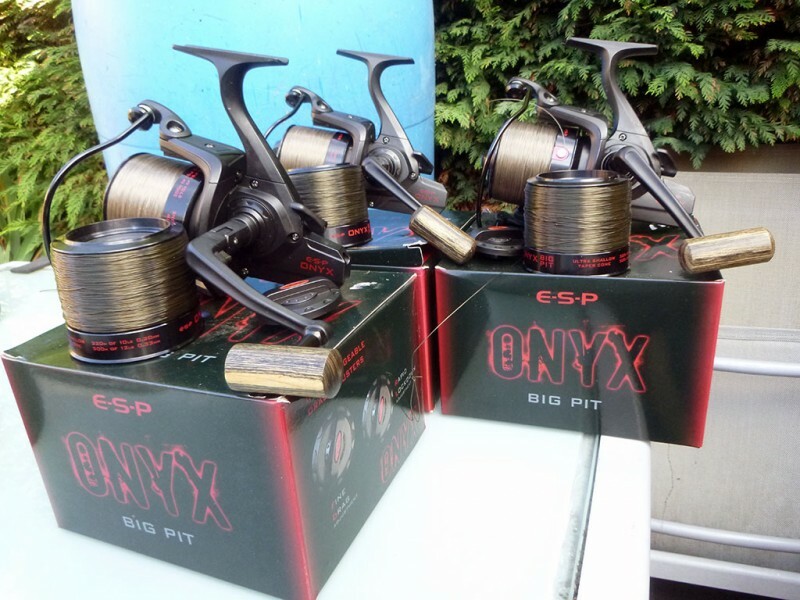 Serious purchasers only please as been let down too many times recently with people saying they will meet up at so & so but never arriving or replying to any contact attempted. Can meet in Leicester/Loughborough area most times.